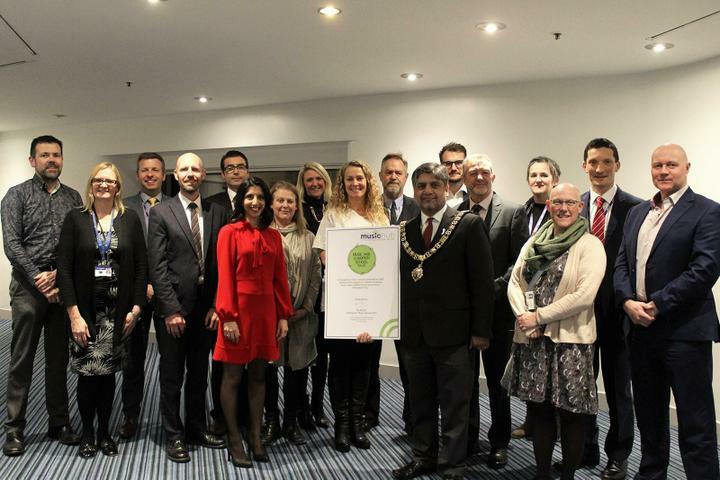 Greenfields wins Music Mark Award and also becomes a Nottingham Music Hub Champion School! 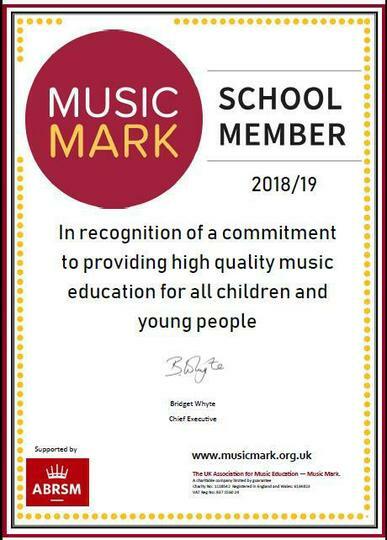 We were absolutely delighted to have been awarded the Music Mark award in recognition of our commitment to providing high quality music education. 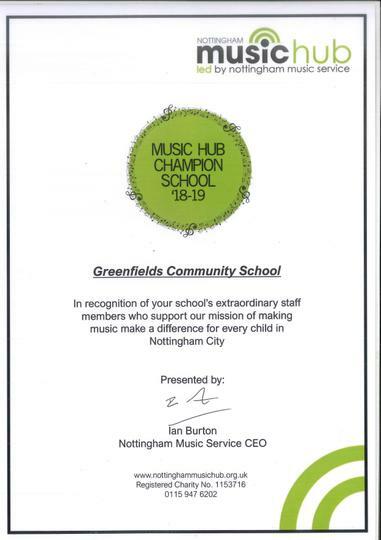 And also to have become a Nottingham Music Hub Champion School for our commitment to music too!